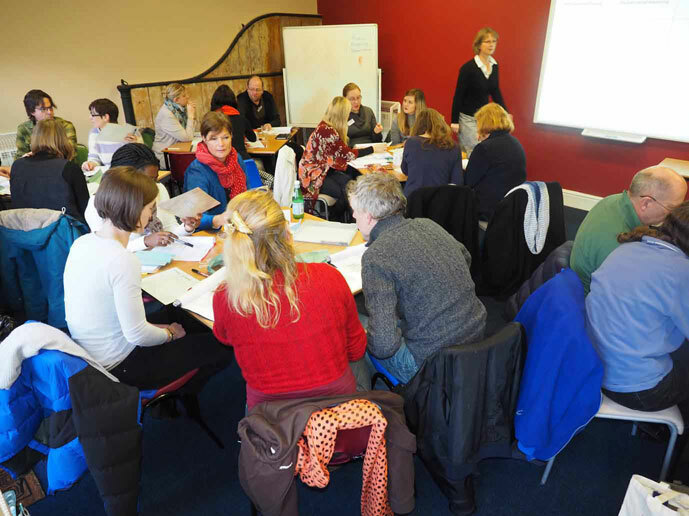 Alex Parry, an accredited NCETM Professional Development Leader in Primary Maths, delivered an informative and motivating Course at Woodstock School on Saturday 17th Jan. Experimenting with the maths equipment brought along by Alex, encouraged the teachers to explore the mathematical ideas now covered in the new curriculum. All agreed that the day had been great fun and looked forward to applying their new knowledge in the classroom.